It’s Iconic. It’s Smokey. 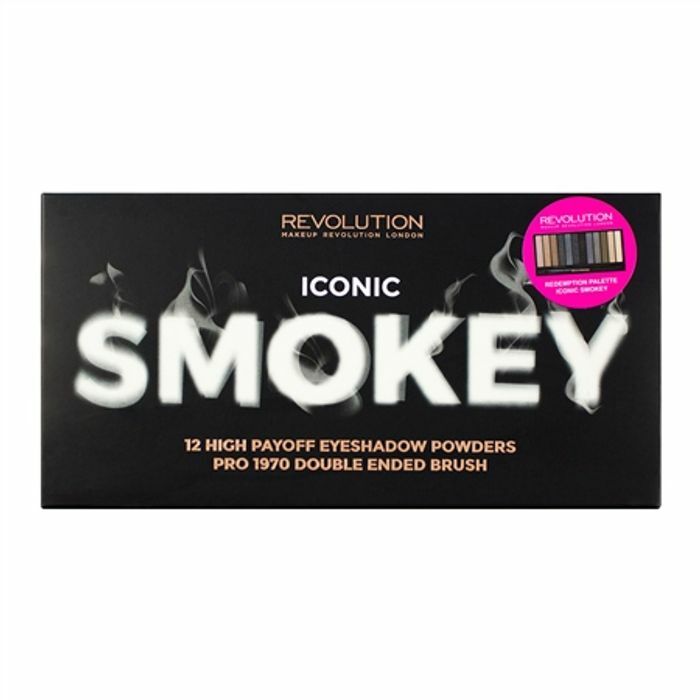 Iconic Smokey is here. 12 smoked shades from grey to browns and blacks for the perfect smokey eye taking you from day to night. Highly pigmented and blendable shades and complete with our Pro double ended eyeshadow brush made of the finest synthetic hair for easy application. What do you think of this TAM Beauty deal?